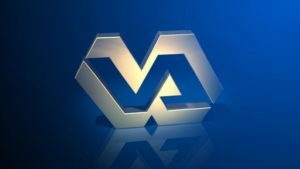 MB&A continues to work closely with the Veterans Health Administration to provide the Extensible Assessment Manager (ExAM) for VHA facilities. Installations now include Philadelphia, Puget Sound and additional licenses in Orlando. ExAM continues to provide the best online and offline cloud application for this vital mission.